But, in our country we have grown used to not relying on the government and taking things into our hands during dire times. 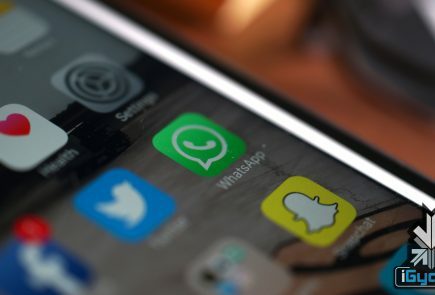 So, ordinary citizens have come together on social media to send or seek help. This instance reminds us of the time when a similar online effort was made in March 2015 when Jammu & Kashmir was hit by massive floods and people who wanted to help used #KashmirFloods to connect on Twitter and Facebook. 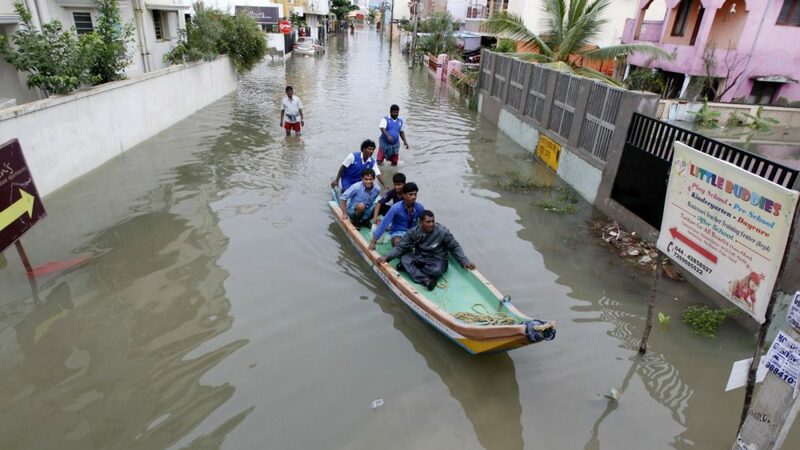 Likewise for the Chennai floods we have #ChennaiRainsHelp and #ChennaiFloods among the most used hashtags on Twitter and Facebook. 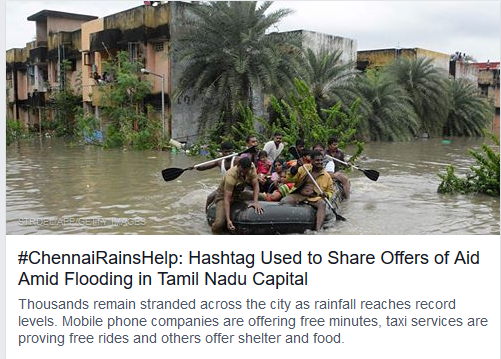 These hashtags are beings used to offer shelter, food, transport and even mobile recharges. Meanwhile Facebook has also put out its safety check feature where you can mark yourself safe if you are in Chennai. All the online efforts put together have more often than not been successful in meting out necessary help during times of need. Maybe governments should really start prioritizing people instead of shunning them and letting them fend for themselves.